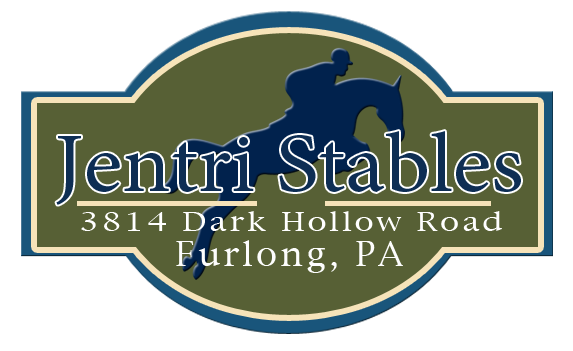 Jentri Equestrian Team , Horse Riding, Horse Lessons, Horse Boarding in Bucks County,PA. 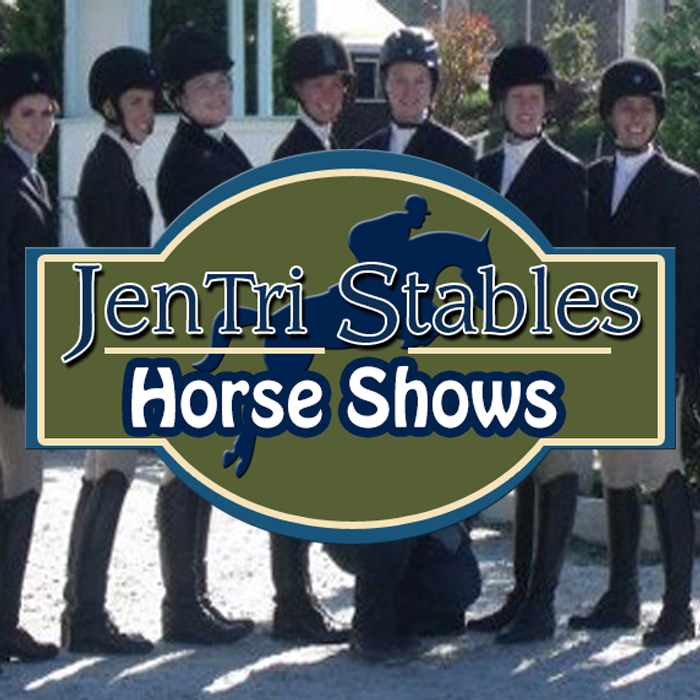 Jentri Stables is proudly home to the JETS, our middle and high school IEA teams. The JETS have grown tremendously over the past four years. 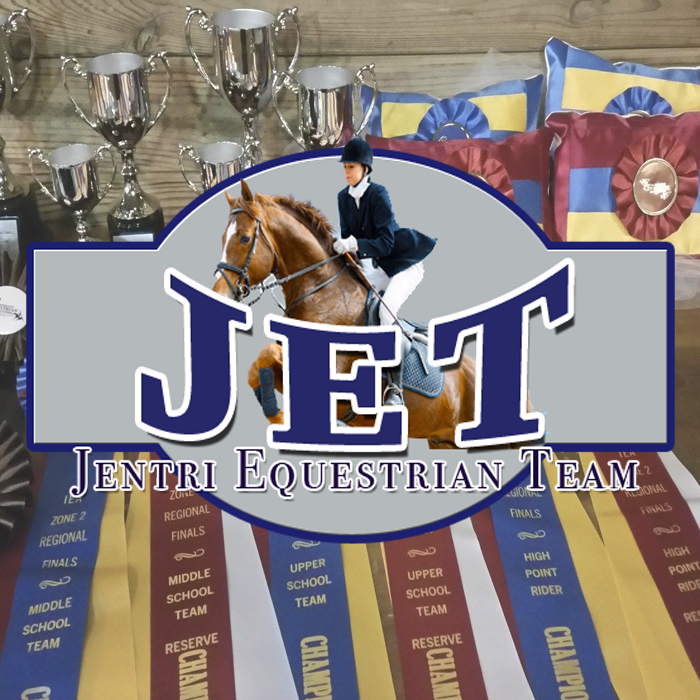 Last year, our Middle School team qualified for Regional, Zone, and National Championships, proudly representing Jentri at the IEA Nationals at Eastern States Exposition last May. This year, our Middle School team is undefeated, leading our Region and already qualified for Regional Championships. Our High School team also leads the Region and is qualified for Regional Championships. Over 75% of our riders are already individually qualified as well. The team’s goal is to qualify for 2015 National Championships in Wellington, FL. We welcome all riders of all levels, and from any barn, to this exciting, affordable way to show in a very fun, competitive environment. Our team meets twice a month for practices and participates in a variety of fundraising efforts in addition to attending 6 shows per year. 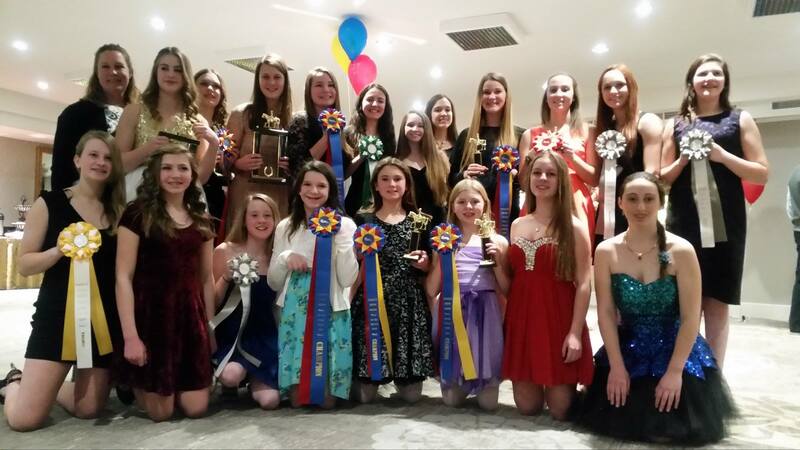 The JETS were IEA Zone 2 Region 3, and and Zone 2 2015 Champions! Jentri was also the home to the IHSA Zone 2 Region 5 All Around and Western Horse of the Year and the JETS won the IHSA Zone 2 Region 5 Sportsmanship Award! 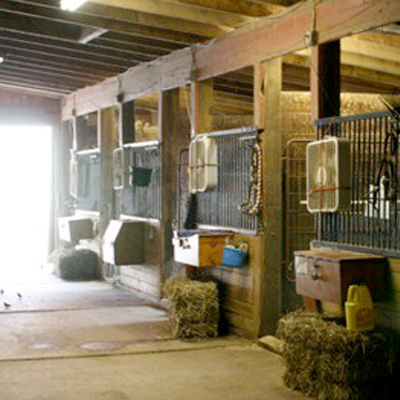 We are also home to Temple University Equestrian Team. 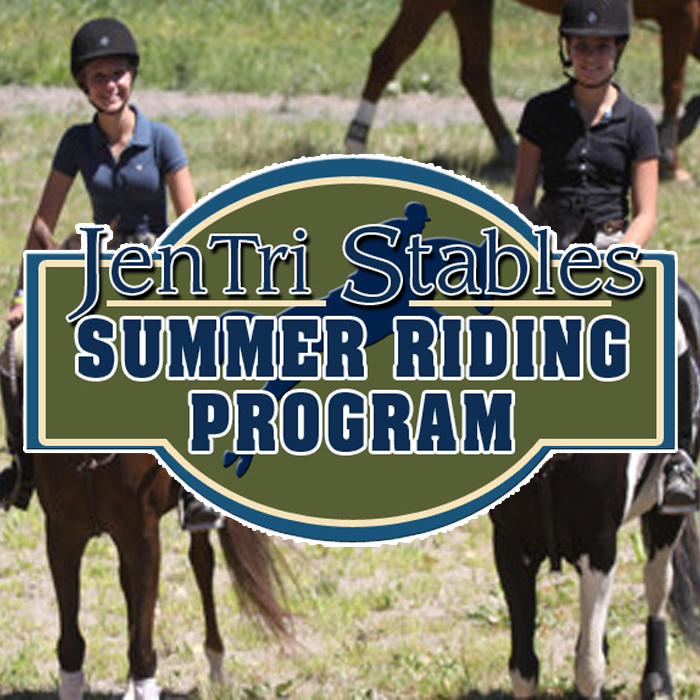 IHSA offers college students an affordable, fun filled showing opportunity for Hunt Seat and Western riders. Temple’s team is a close knit, enthusiastic group of men and women who ride weekly throughout the school year and compete 10 times a year against area colleges. Temple finished last season in the top half of their very competitive Region in Hunt Seat, and in Reserve Champion for their Western team. 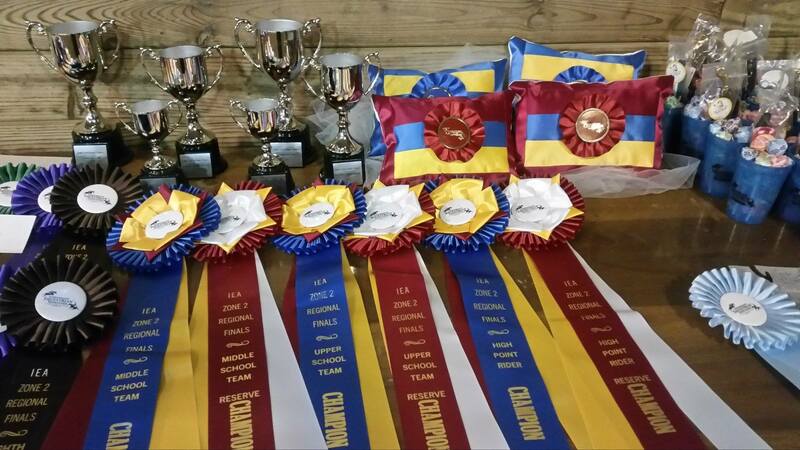 They consistently qualify many individual riders for Regional and Zone championships and our annual invitational tournament, Battle in the Saddle.